When she’s not sticking her nose in a book, you’ll find sweet Belle day dreaming about far away places. 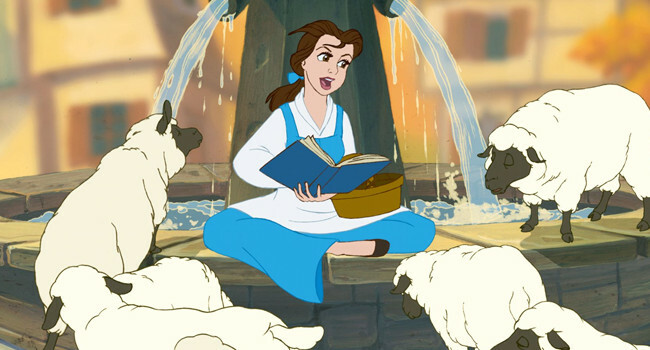 Before becoming a full-fledged princess, Belle stayed locked away in a castle chipping away at the Beast’s cold heart. If you’re lucky, you may find her dancing and singing with the cutlery and tableware.